Bouncy Boxing madness, test your strength,agility and balance with this very fun game. You will be constantly laughing while you try to stay on your feet. 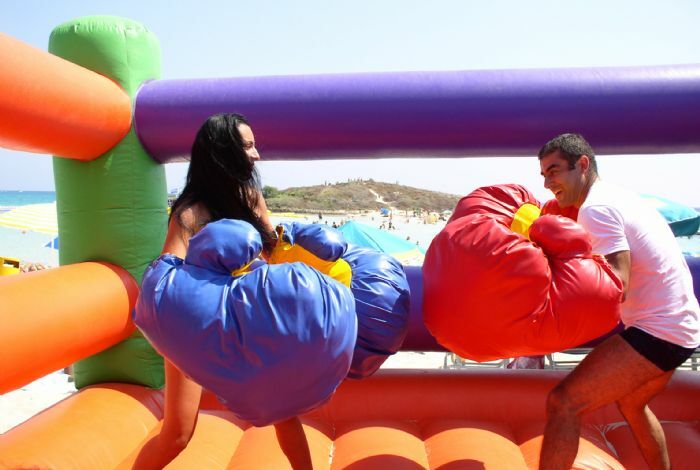 The bouncy boxing game is 5m x 5m in size and its ideal for children and adults alike.